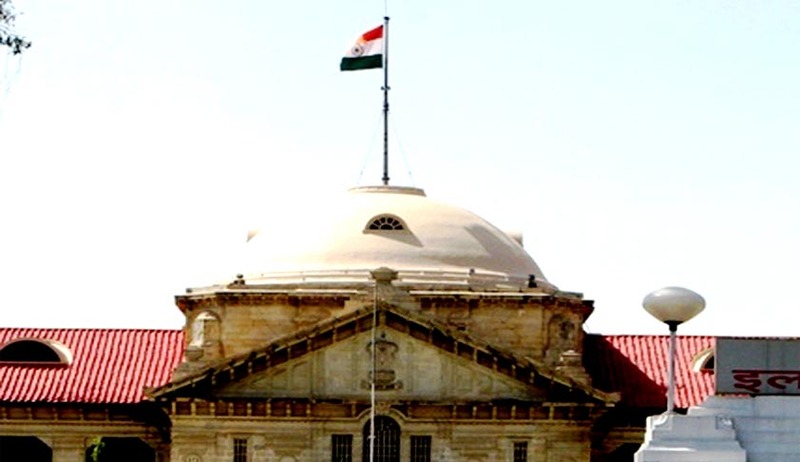 Considering a PIL filed by Naitik Party alleging that it conducted a survey which revealed that government employees especially cops do not behave properly with citizens, a Lucknow Bench of the Allahabad High Court has asked certain questions from the Centre and states that why are government employees not respectful in interaction with common man during duty hours. The bench also asked if any guidelines is framed by the Centre and state governments for employees to regulate behavior and whether the state employees are trained to behave with public as part of service. Besides posing these questions to the Centre and States, the high court bench asked to file their reply within two weeks and directed to list the petition after the said period for next hearing. Arguing on behalf of the petitioner, advocate C B Pandey stated that as against the preamble of the Constitution which envisages that the state will protect dignity of individuals, the government employees do not deal with public politely and gently as against employees of private concerns. The PIL further added that the state employees address MPs and MLAs respectfully, but if individual is economically or socially weaker he is meted out rude behavior, which is a clear case of discrimination between commoner and VIPs and is violative of the principle of equality as incorporated in Article 14 of the Constitution. A division bench of the high court said the issue was worth addressing but refused to take notice on the PIL preferred by the Naitik Party as it was a political party which could take mileage from highlighting the issue. However, taking took suo motu cognizance of the matter, the high court appointed senior advocate I B Singh as amicus curie to assist it in case and asked both Centre and state to reply within two weeks on the PIL.